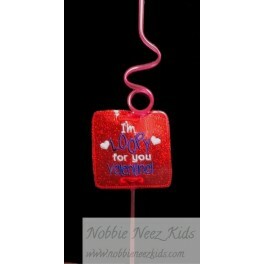 Don't want to give candy for Valentines? Then how about a Loopy Straw instead! 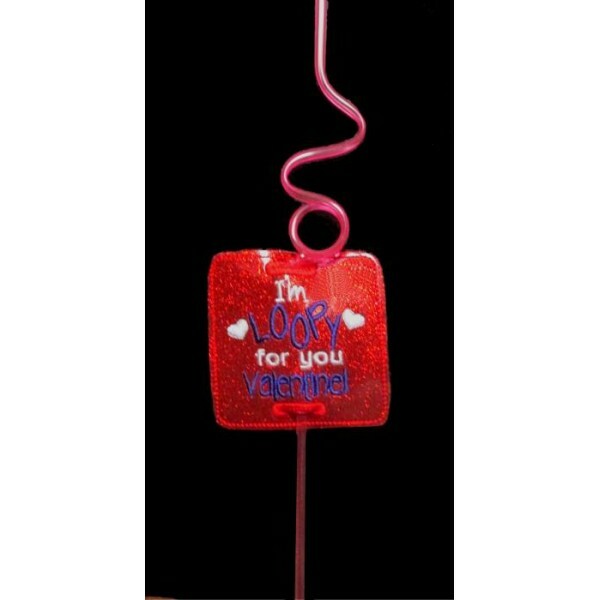 In Hoop Loopy Valentines Holder.